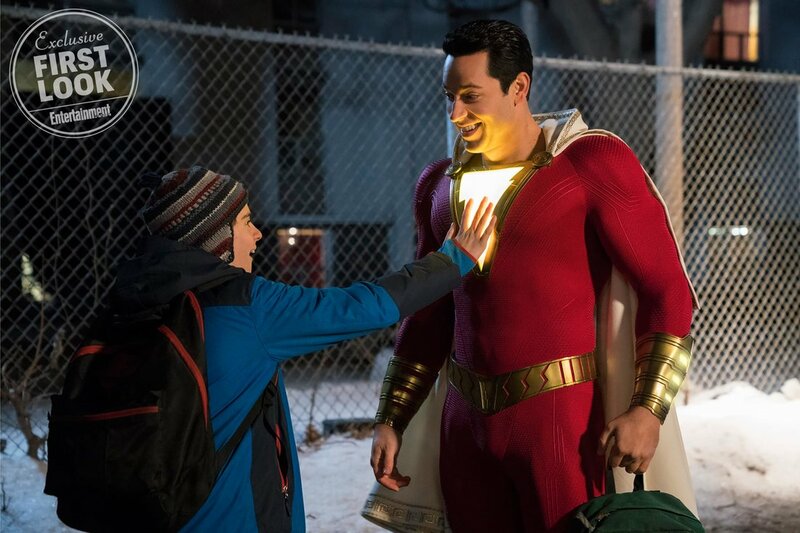 » Shazam! (April 5, 2019) - "Its fine man. Its fine." 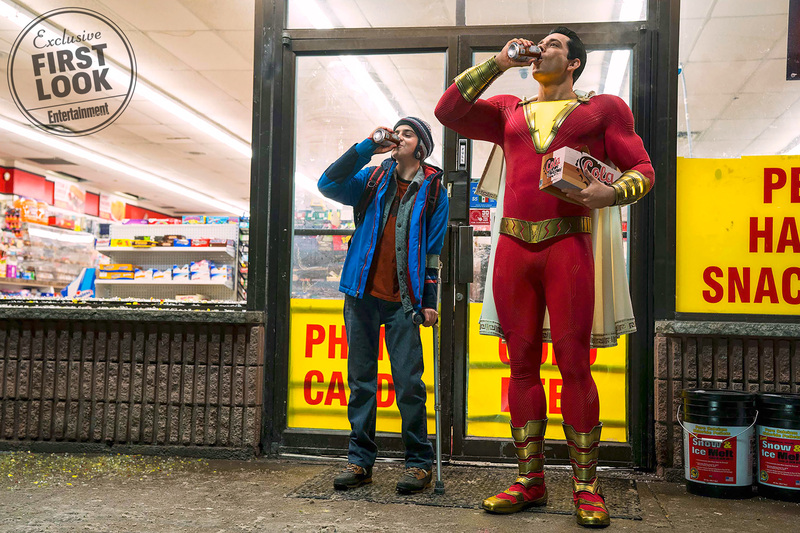 Thread: Shazam! (April 5, 2019) - "Its fine man. Its fine." 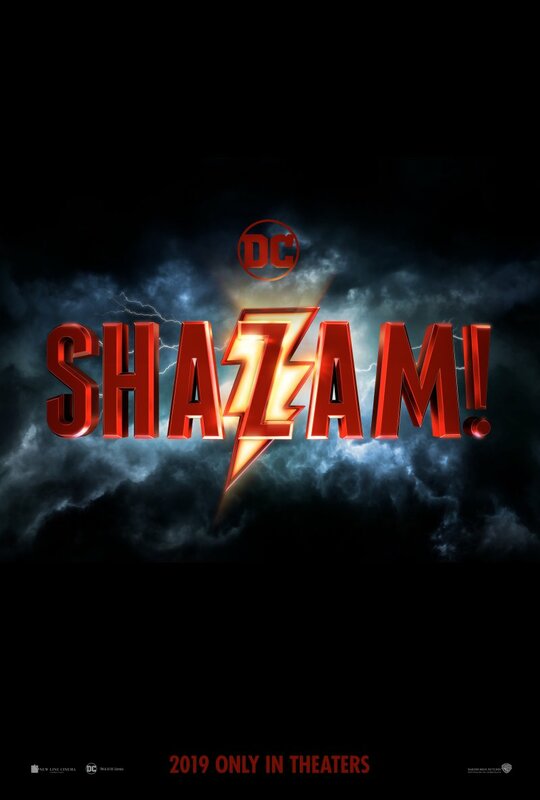 A 14-year-old boy named Billy Batson is granted the powers of six ancient heroes by a dying wizard, which he activates by saying the wizard's name, "Shazam!" Upon doing so, he is transformed by a magic lightning bolt into an adult superhero. Each of the ancient heroes' initials are represented by the letters in the word: the wisdom of Solomon, the strength of Hercules, the stamina of Atlas, the power of Zeus, the courage of Achilles, and the speed of Mercury. While Billy at first revels in the joy of being a hero - albeit one who still has a teenager's mind - he is forced into serious action in order to battle the evil Doctor Sivana. On Billy's side is his foster brother and best friend Freddy Freeman, a superhero enthusiast who helps both train Billy and keep Billy's secret. This reminds me about those articles that talked about why you couldn't do the yellow spandex costumes for the X-Men in the movies. 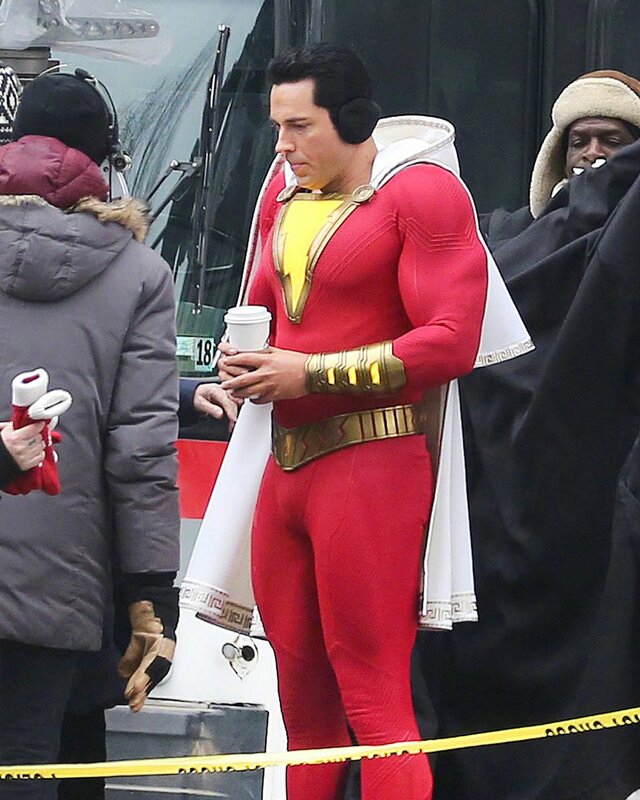 That and the obvious padding in the suit just kinda makes it feel like they're phoning this one in. Or Shazam is meant to be ridiculous. 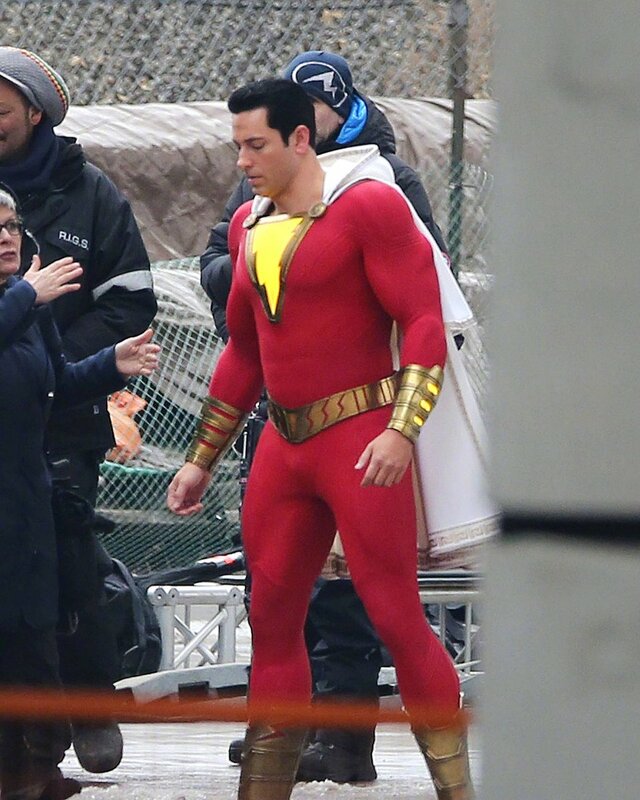 Still needs that coat of WB/DC CG. This is going to look bad like Green Lantern isn't it...? God I hope they get this tone right. 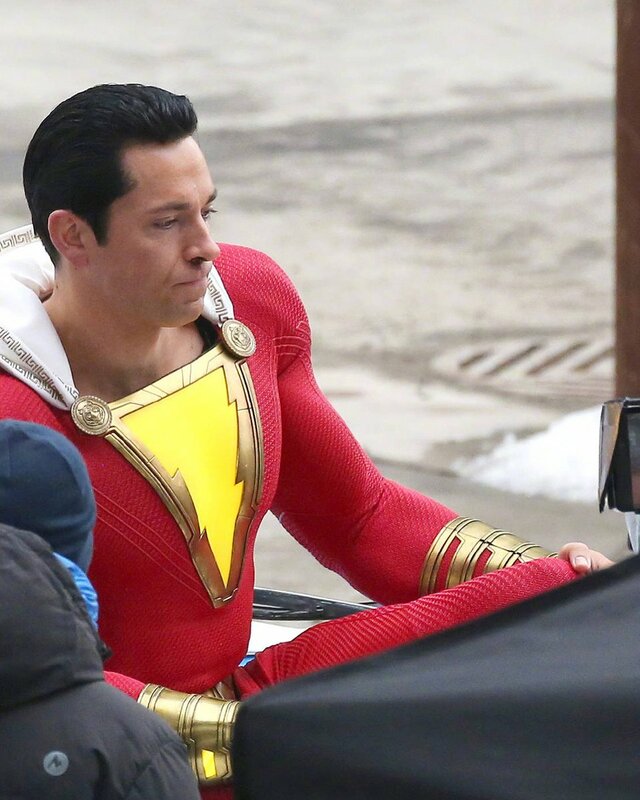 Captain Marvel is supposed to be an even more lighthearted Superman. Wasn’t the Rock supposed to be in this? 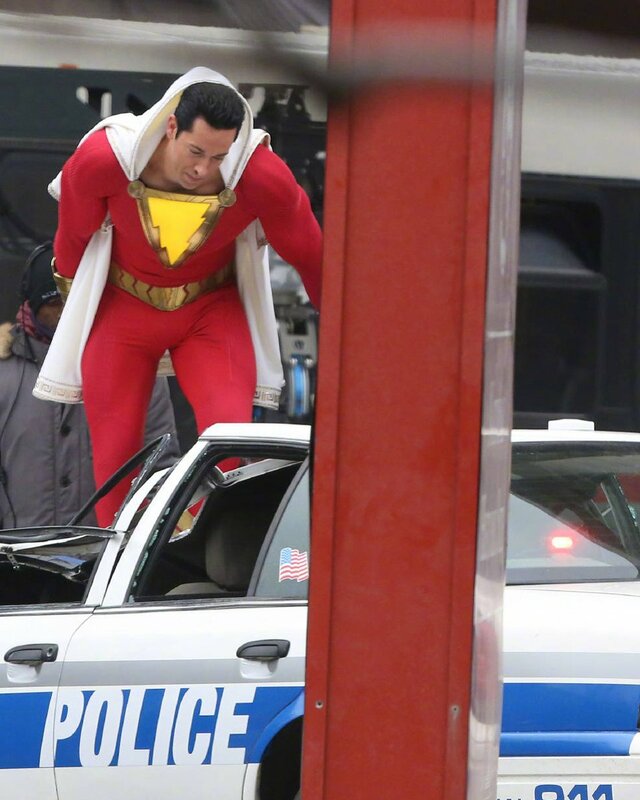 Shazam got split into two films and now Black Adam is rumored to make his debut in Suicide Squad 2. It feels like DC has no idea what they're doing or how to make a cohesive film universe. Those pictures do look more like a sketch parody than a big budget movie. That being said, if they go tongue in cheek enough this could be a fun watch. I enjoyed Chuck so we'll see. Wanna watch it because I love Cap but don't wanna watch it because it's a DC film. Every time this post updates I get my hopes up for a sequel of a beloved childhood film where Shaq played a Genie. Some of these are pretty good though. Speaking of, today is Kazaam's 22 year anniversary.